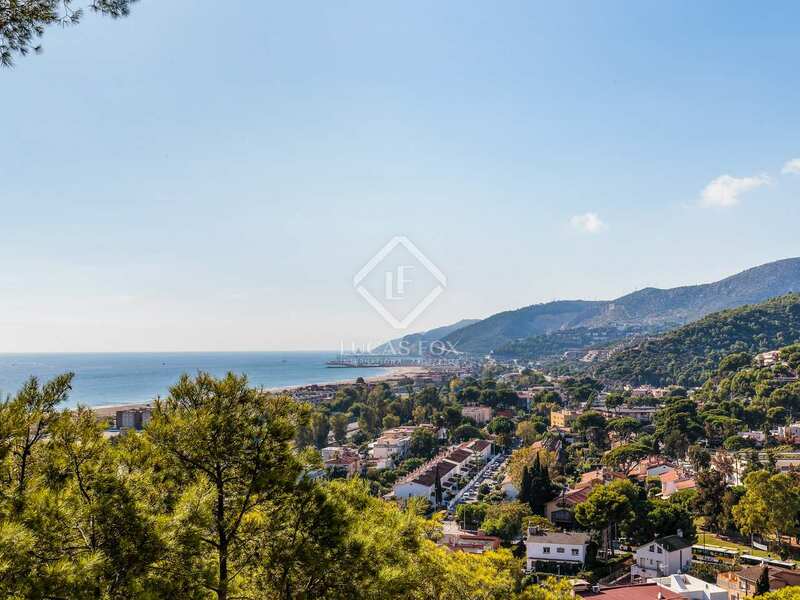 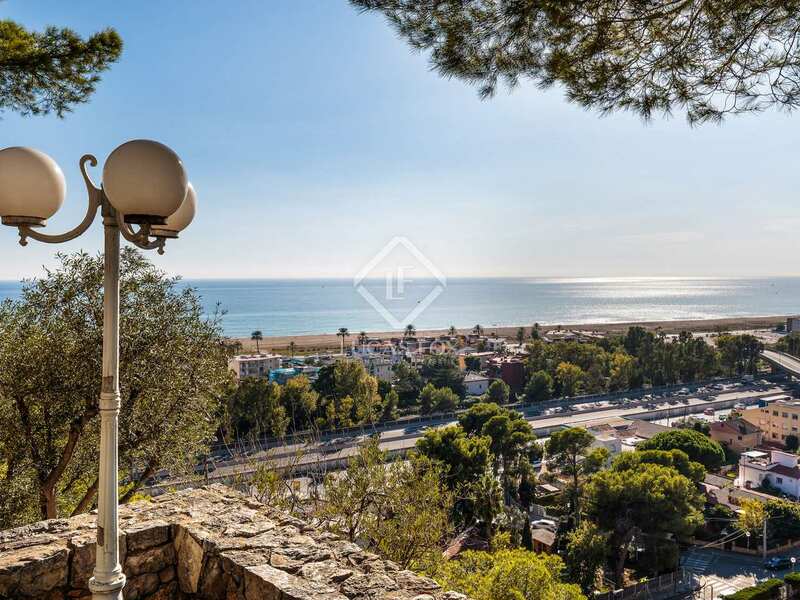 Opportunity to build a dream home with stunning sea views in one of the best parts of Bellamar, Castelldefels. 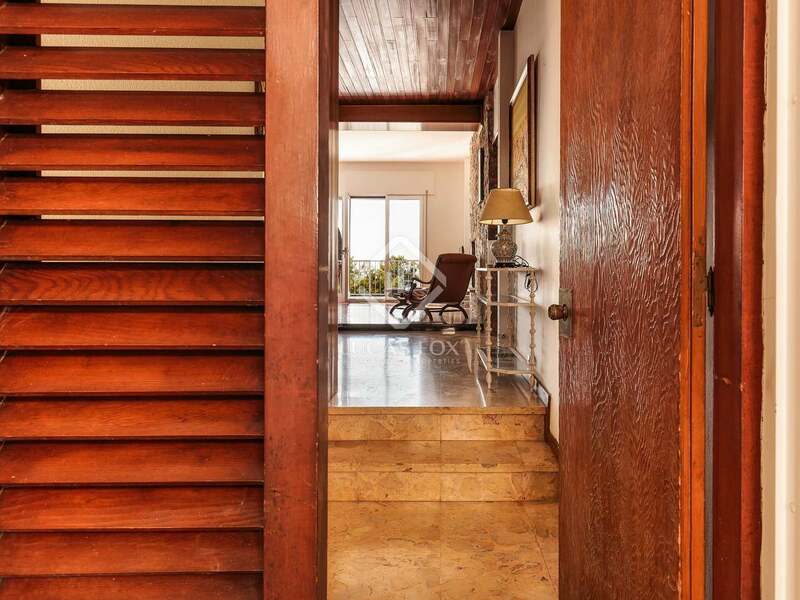 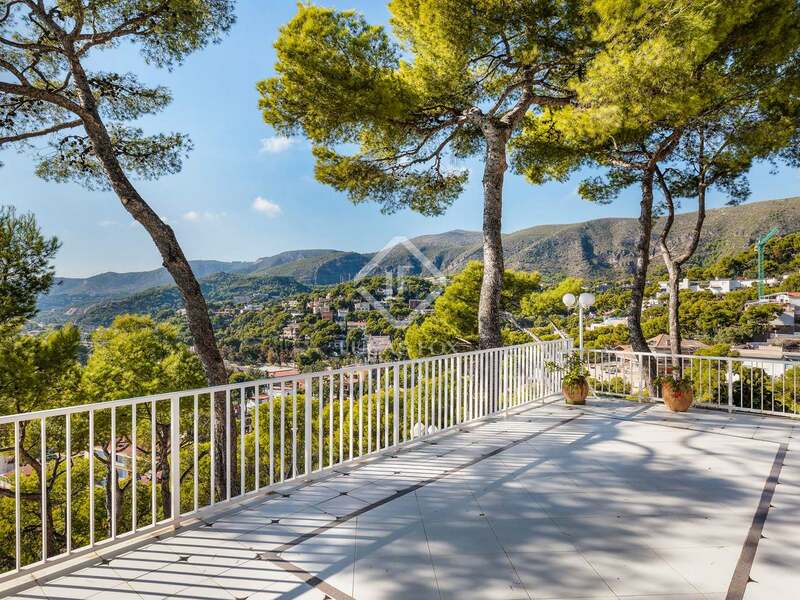 A wonderful opportunity for buyers wishing to build their dream home in one of the best parts of Bellamar. 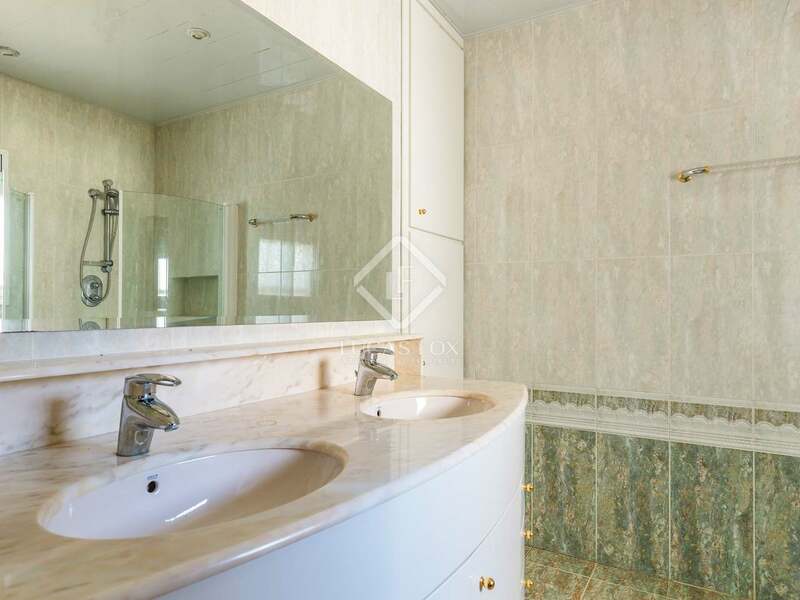 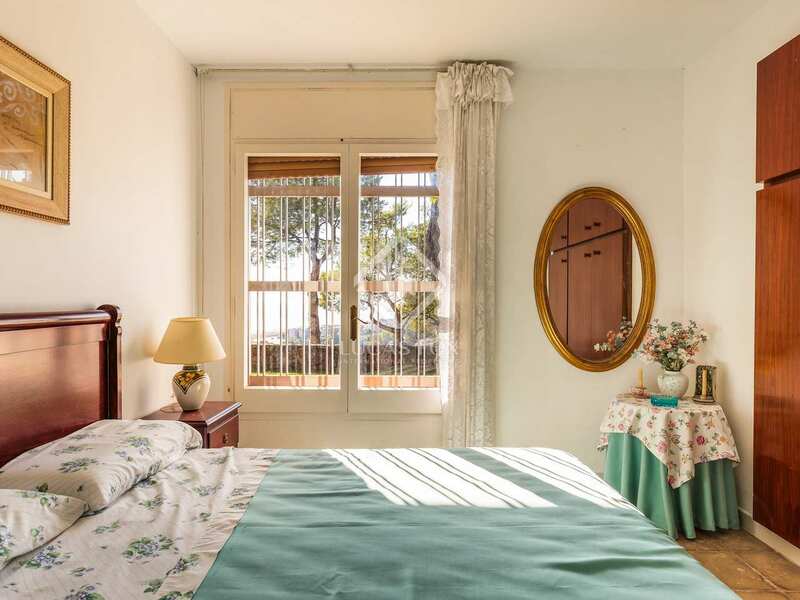 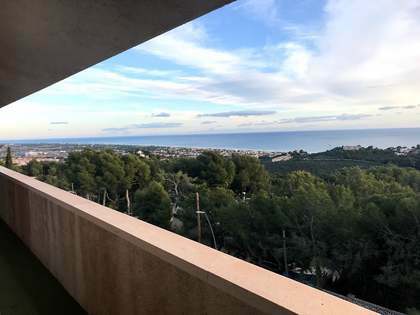 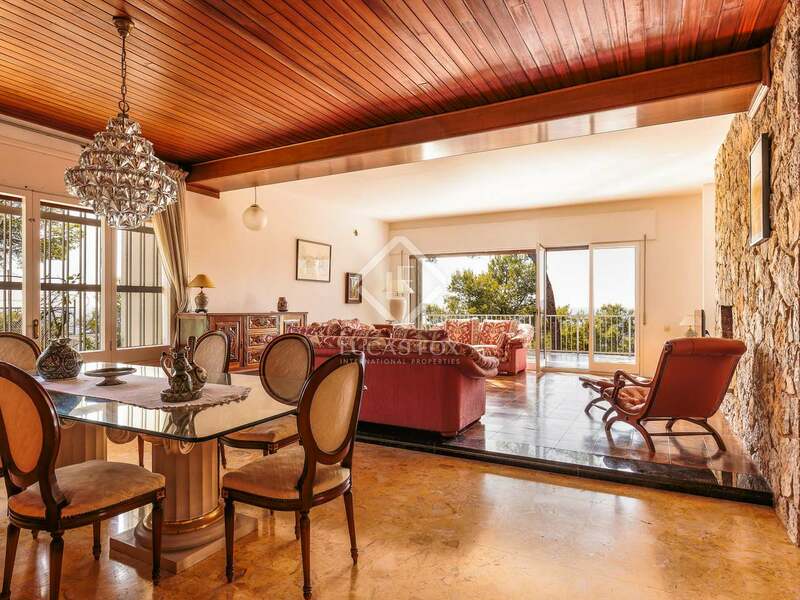 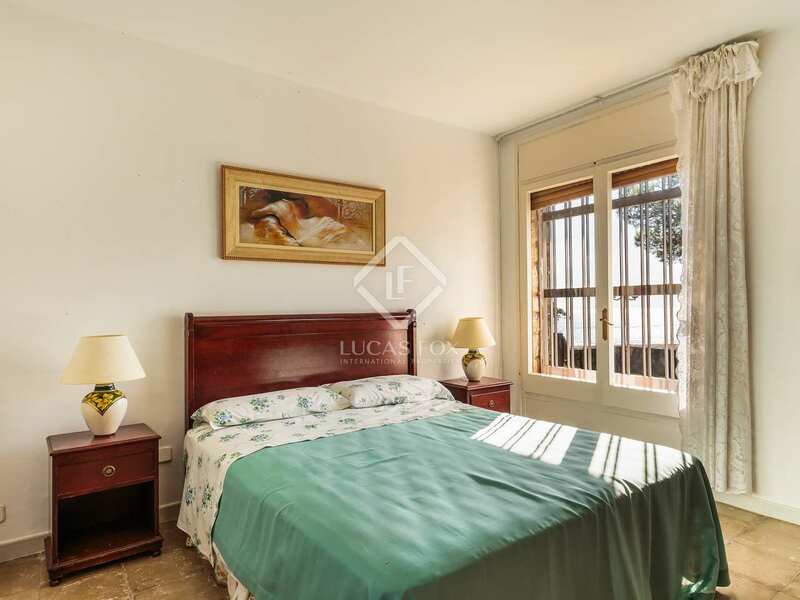 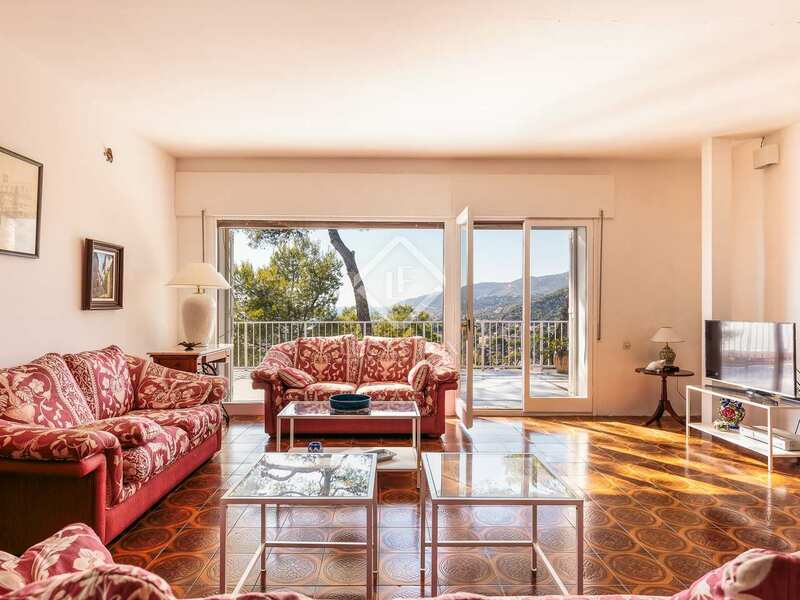 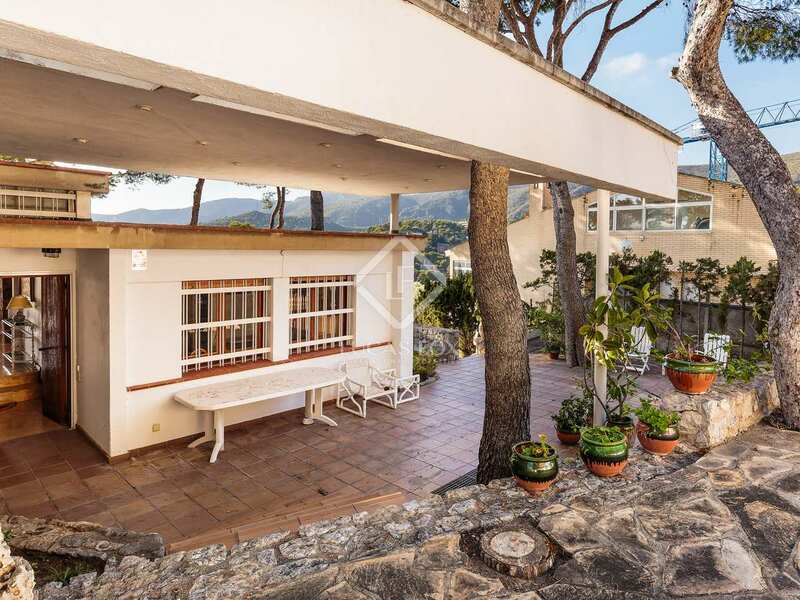 Conveniently close to all the facilities of Castelldefels, it is a beautiful location with spectacular views of the sea, Port Ginesta and the harbour. 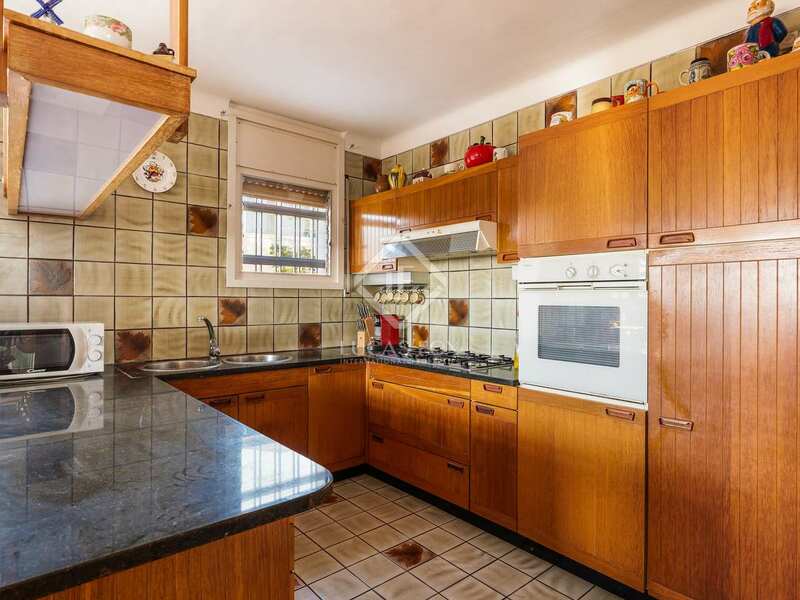 This property, which has a basement and first floor, could be knocked down and a new house built on the plot or, alternatively, the existing construction could be used as a basis to create a new home. 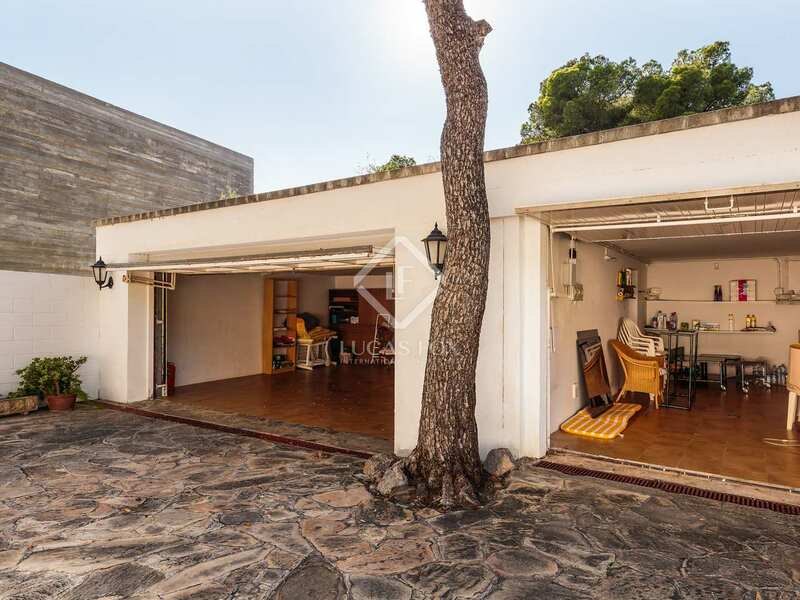 On the large plot it is possible to build a house distributed as a basement plus 2 floors measuring up to 900m². 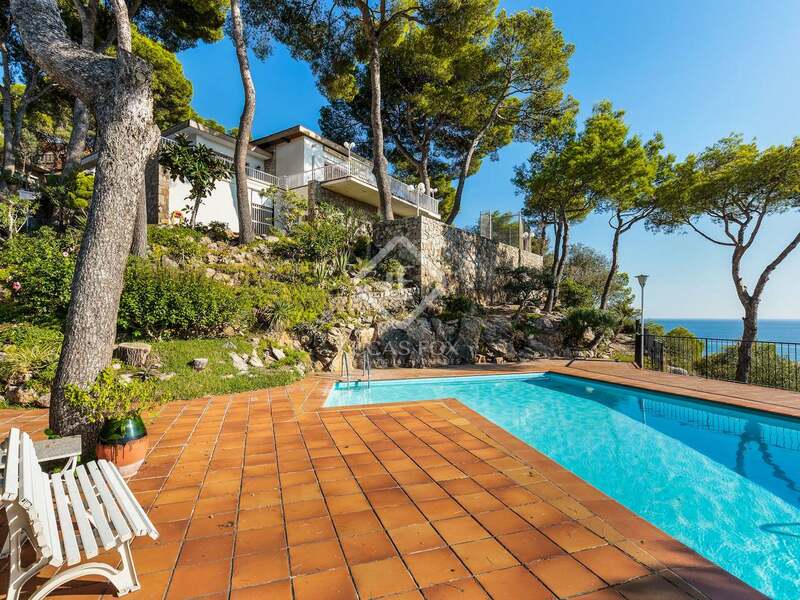 Outside there is a terraced garden with a swimming pool from which the lovely views can be enjoyed. 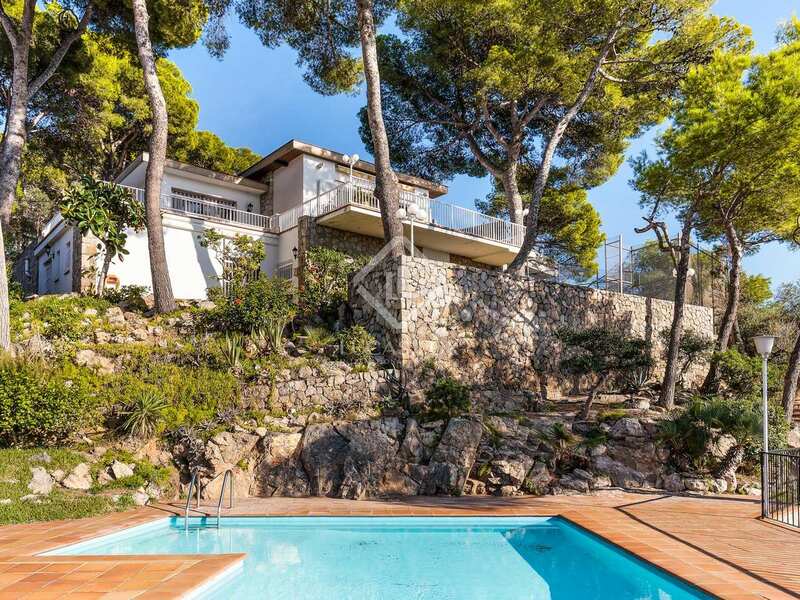 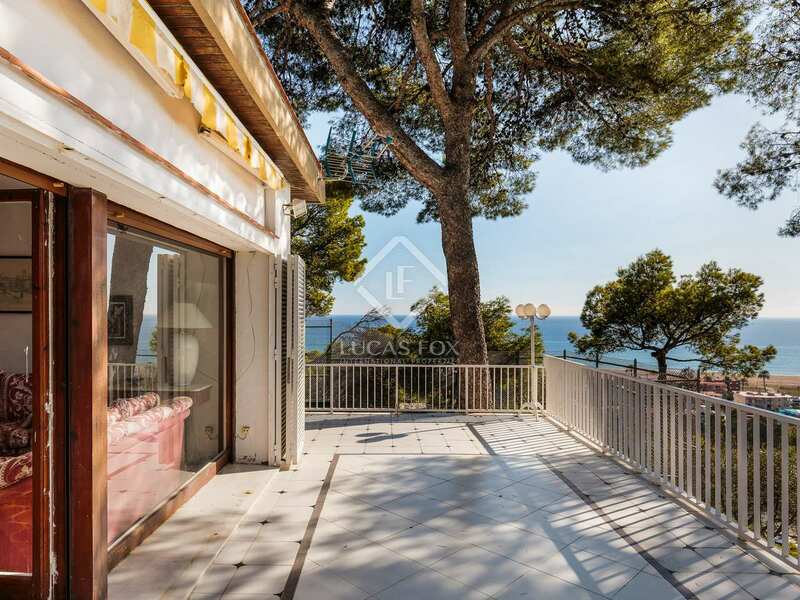 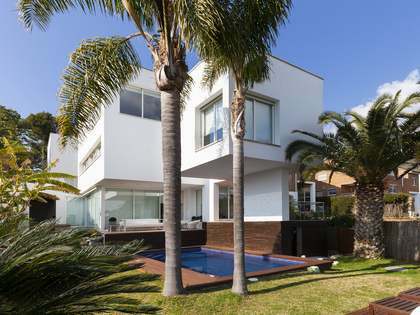 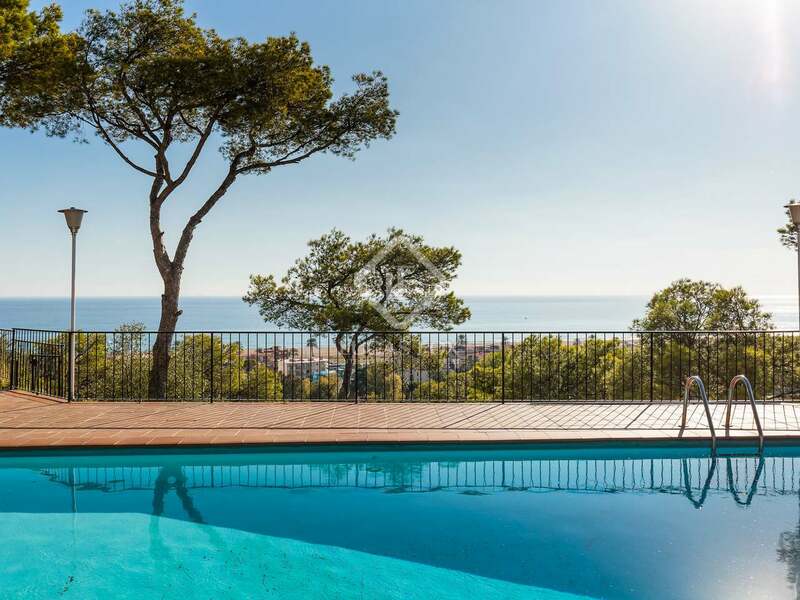 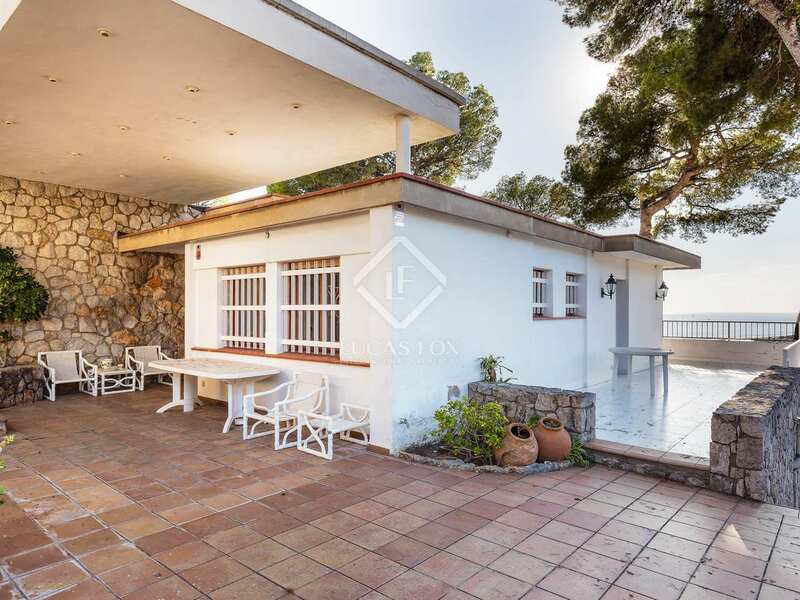 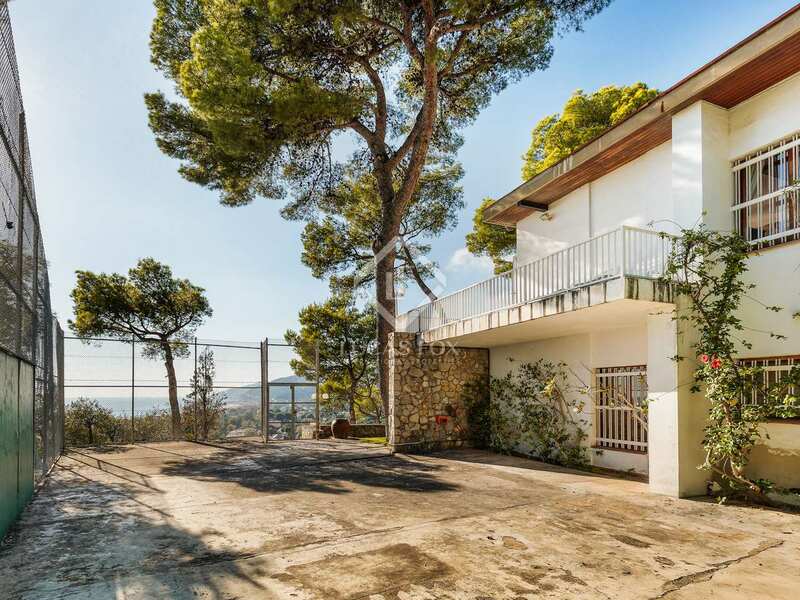 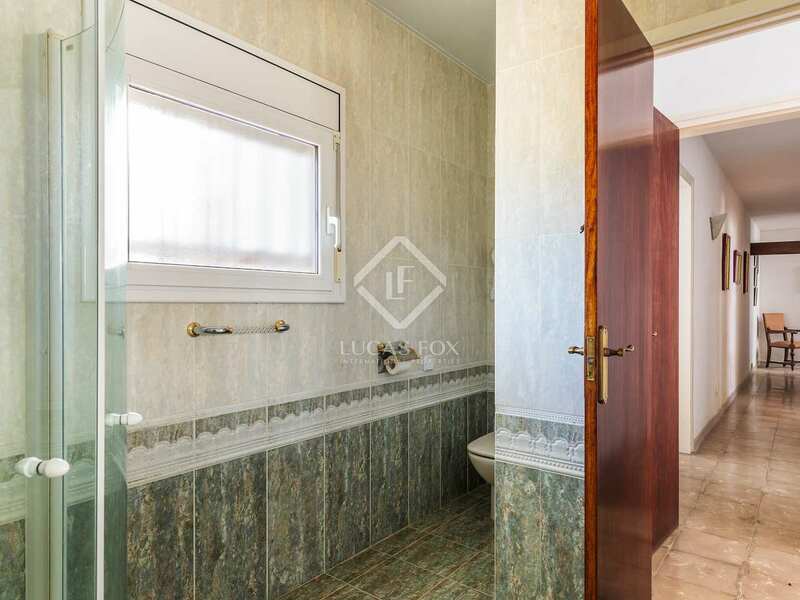 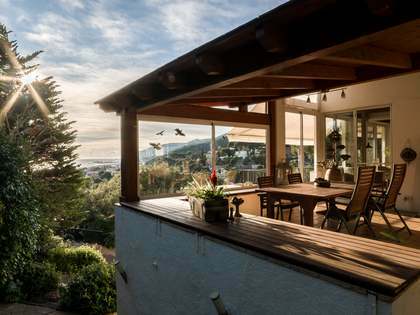 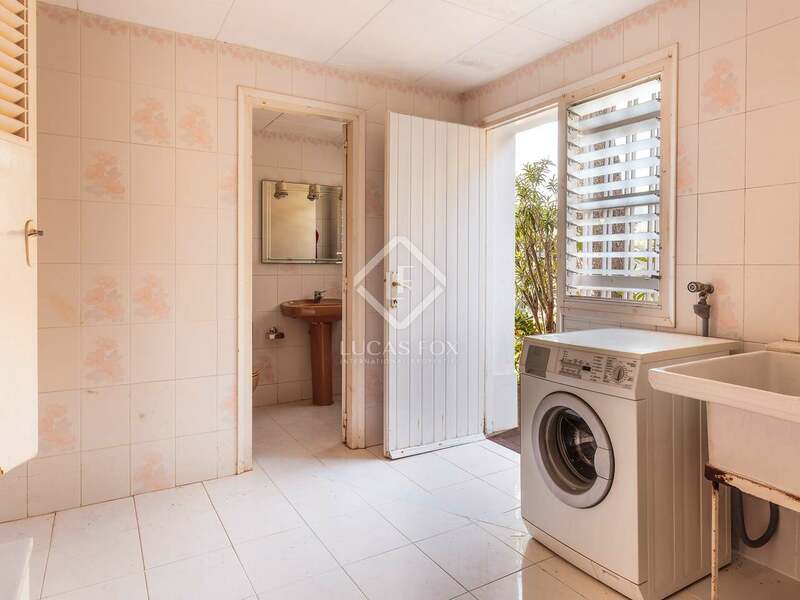 This is an exciting opportunity for anyone seeking to build a brand new home by the sea, close to excellent schools and well connected to the centre of Barcelona by public transport and road. 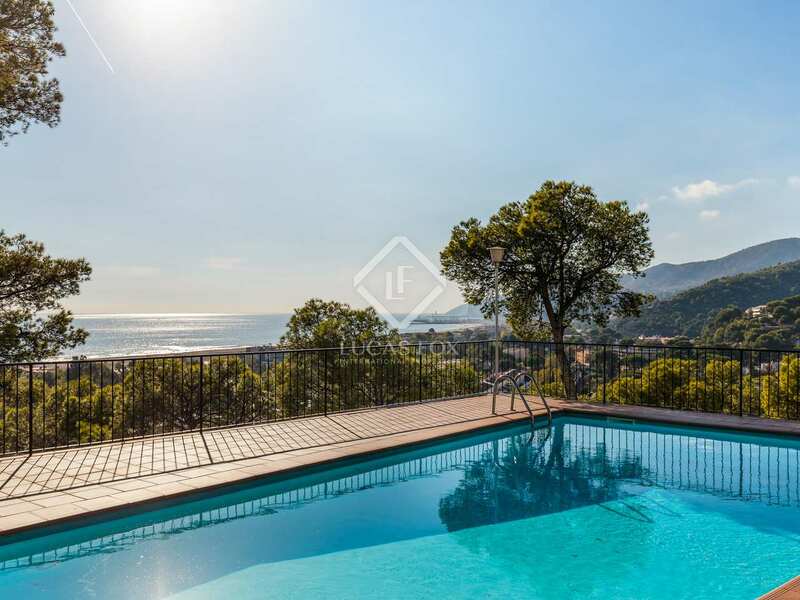 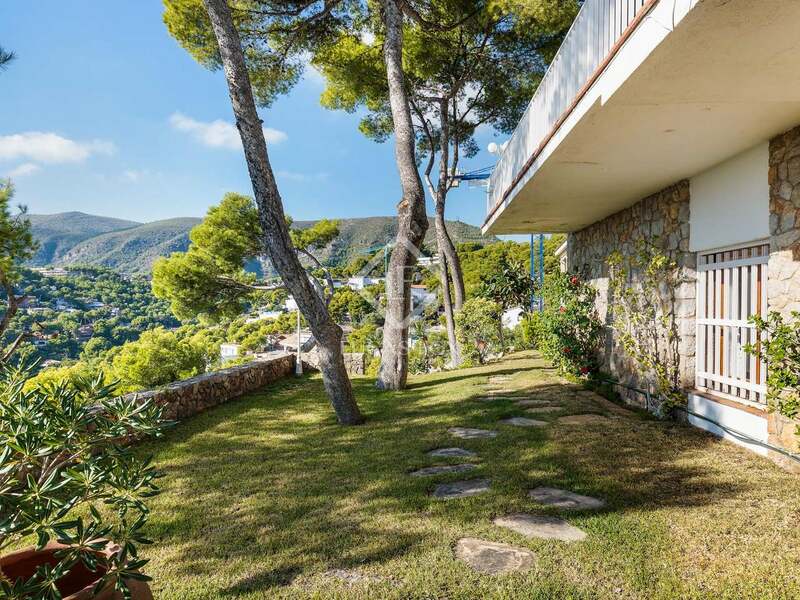 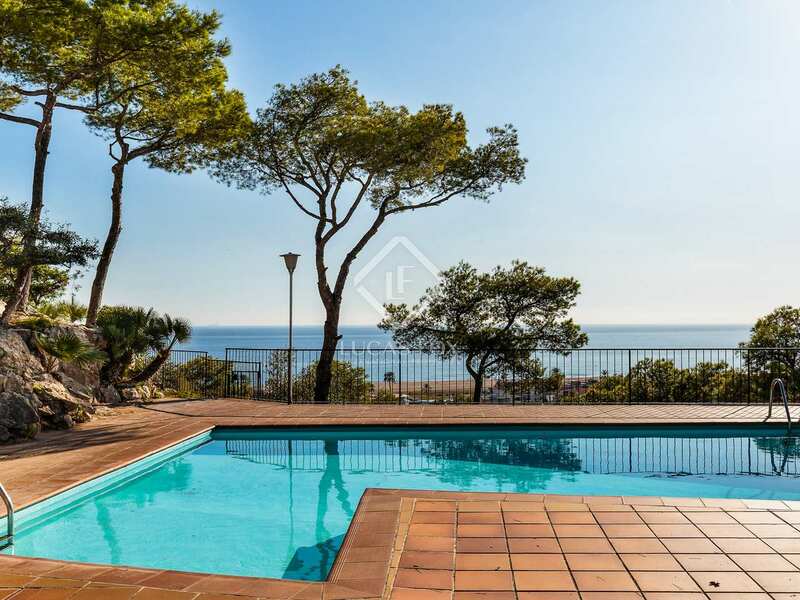 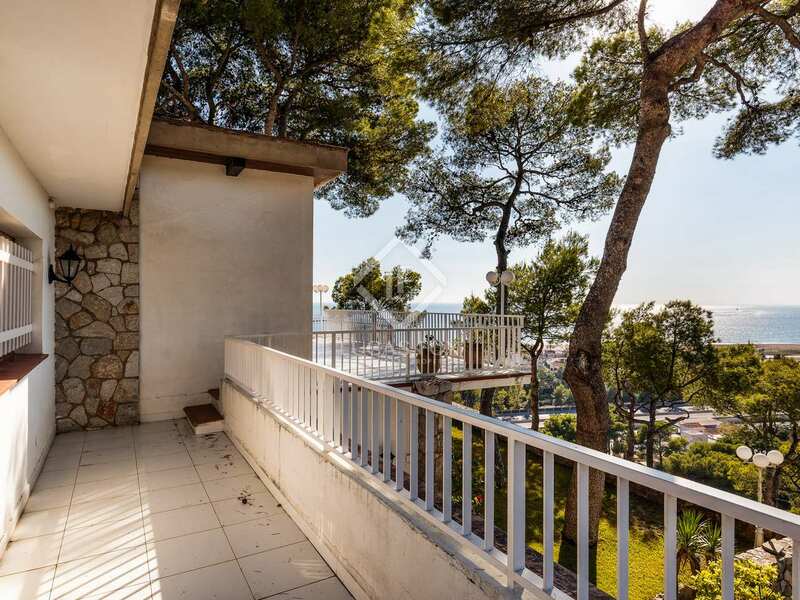 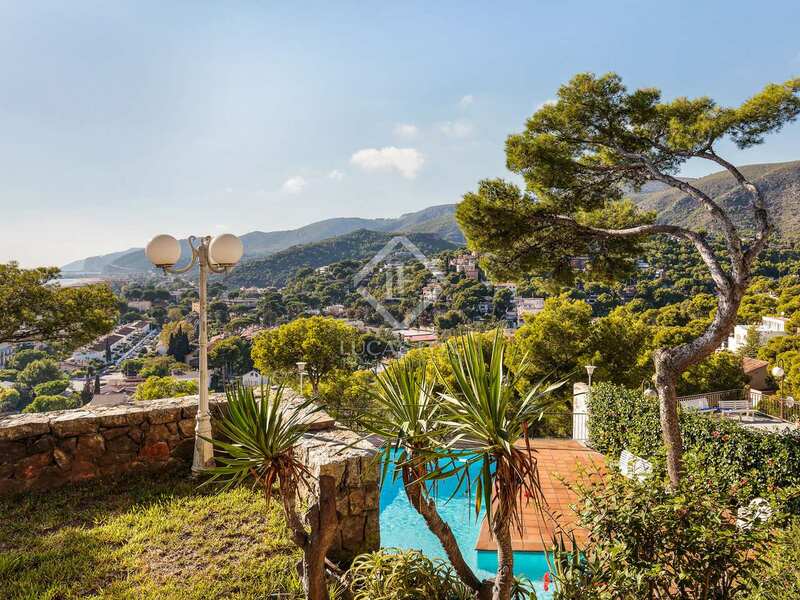 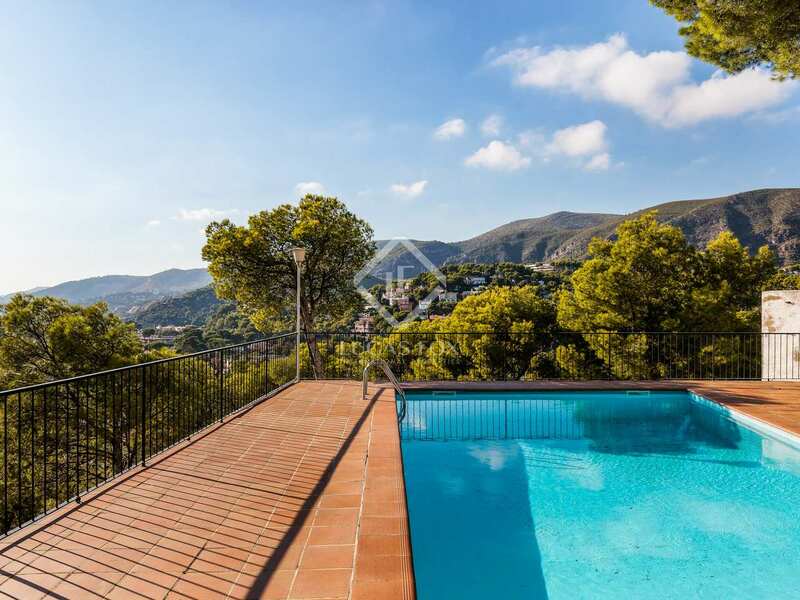 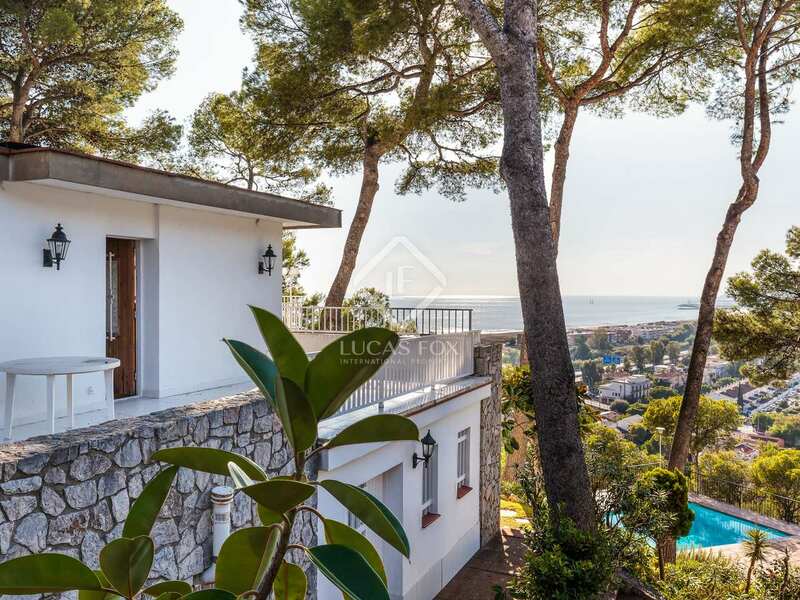 Bellamar itself is a highly desirable area and the home to a number of famous sporting names including footballers and basketball players thanks to its tranquility, privacy and beauty. 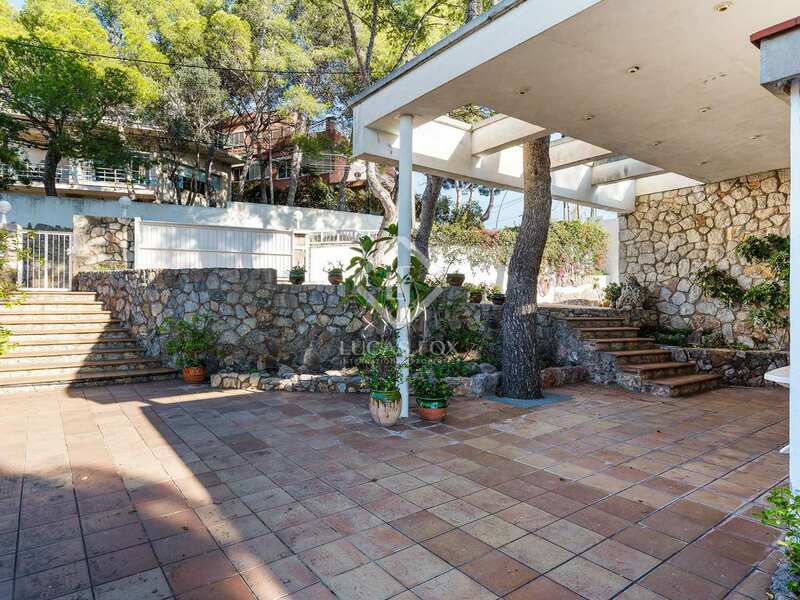 Property to be re-built. 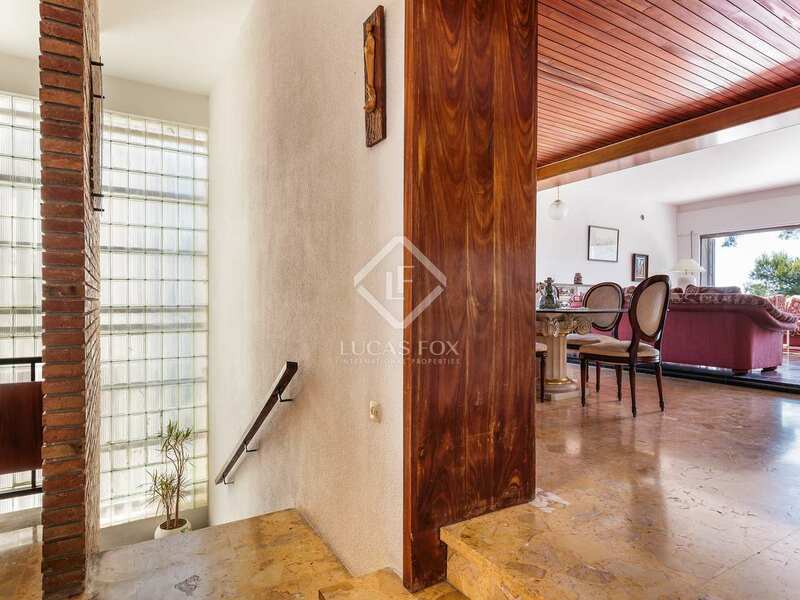 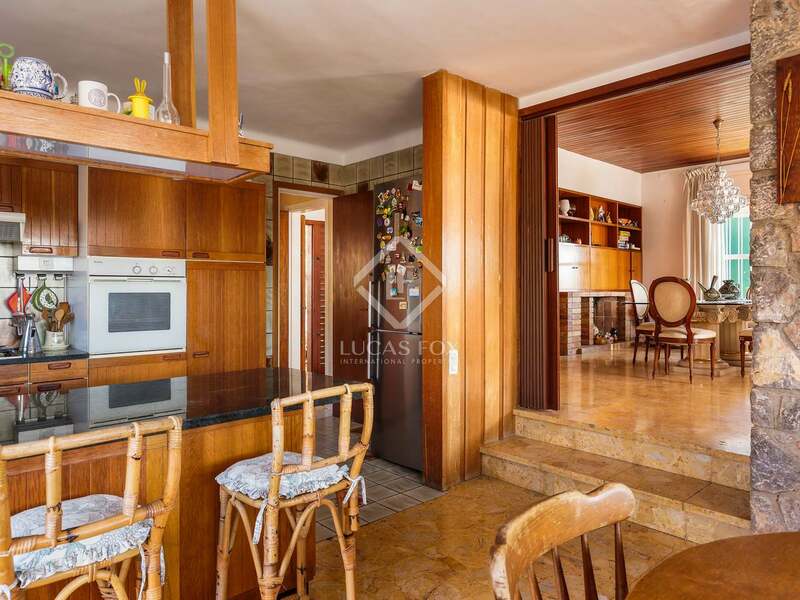 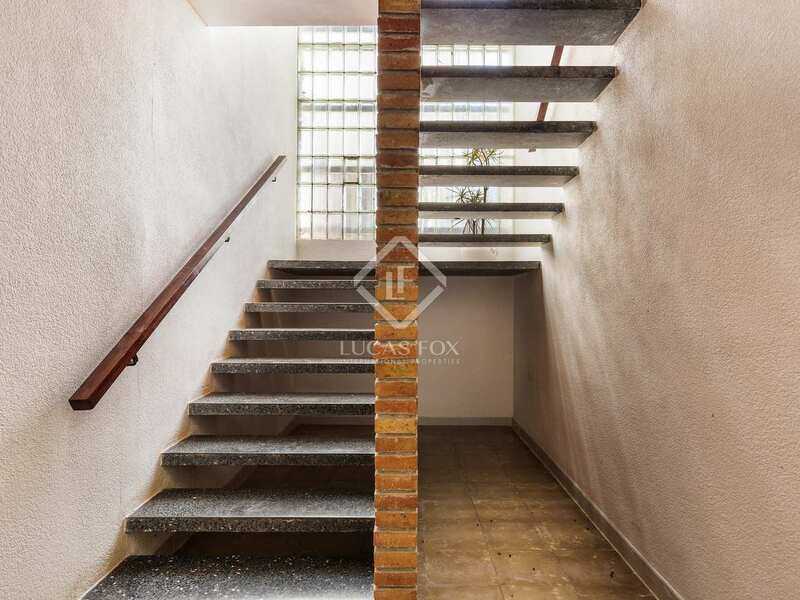 Possibility to construct a house of up to 900m² with a basement and 2 floors. 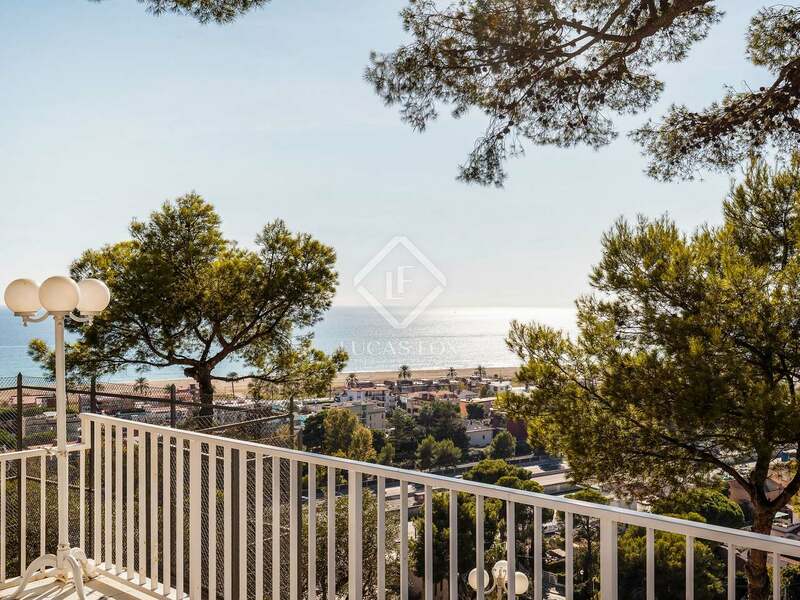 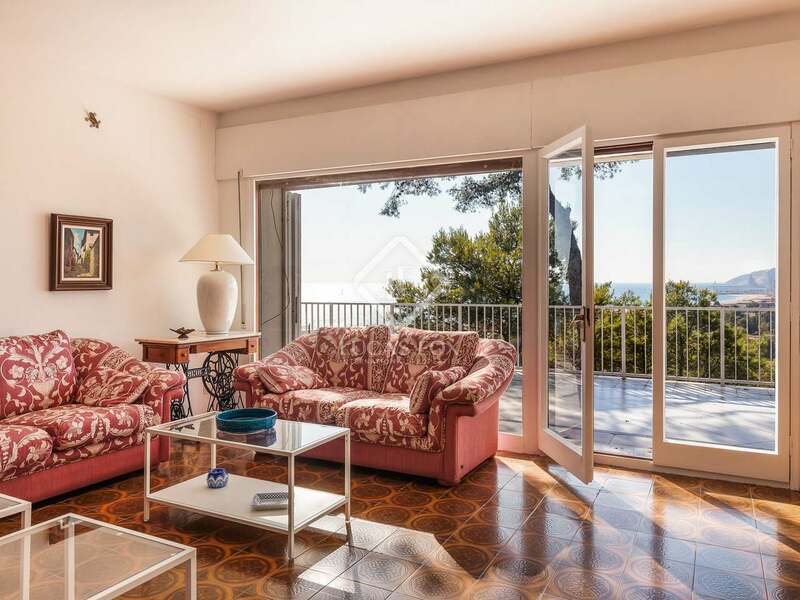 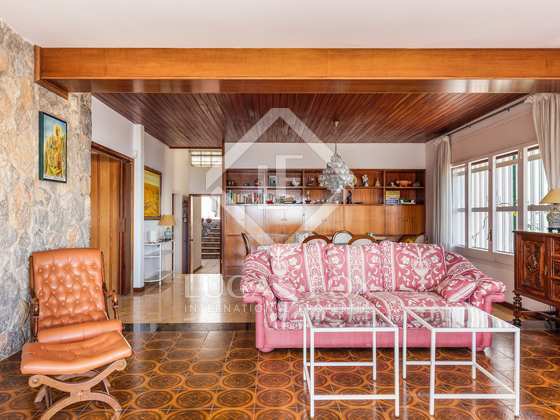 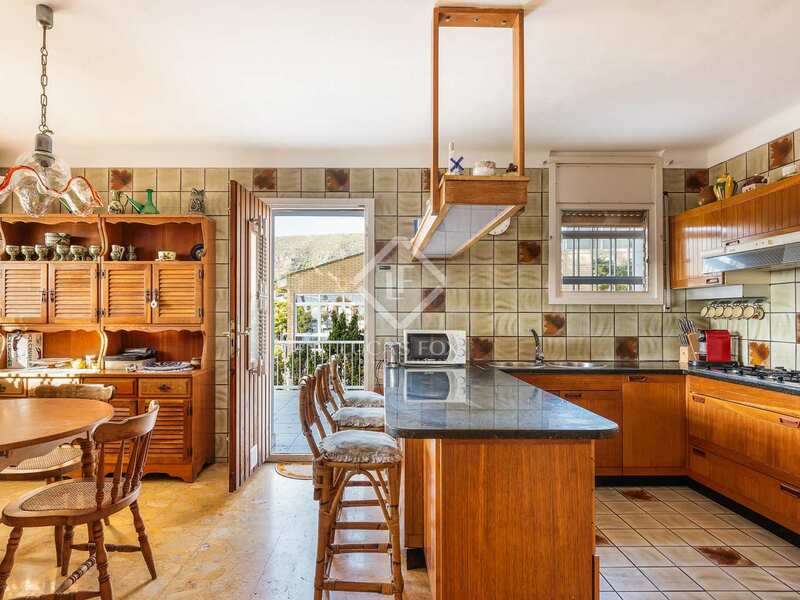 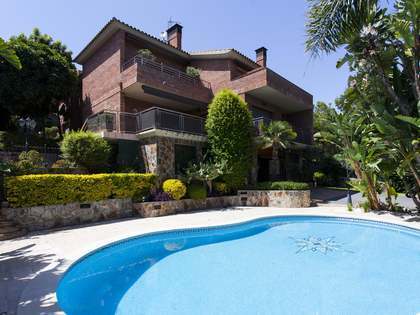 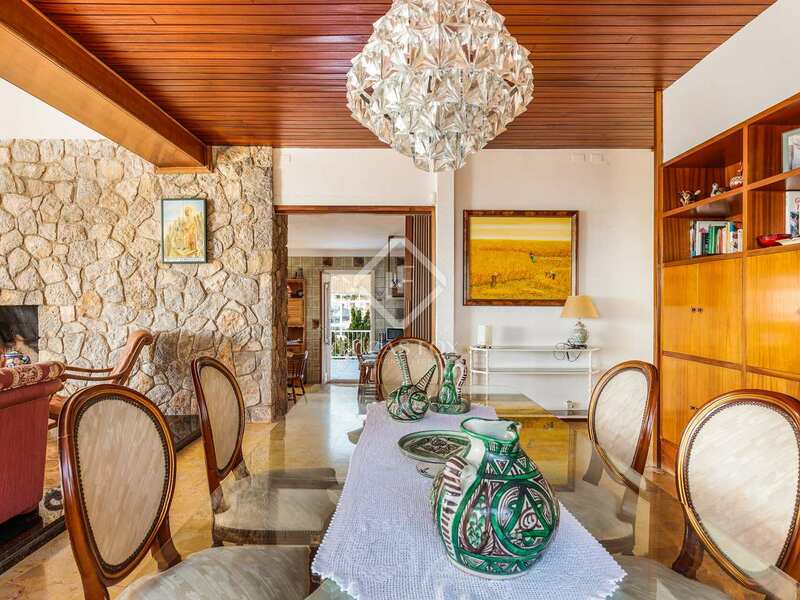 A beautiful location in Bellamar, close to all the year-round services in Castelldefels as well as the beach. 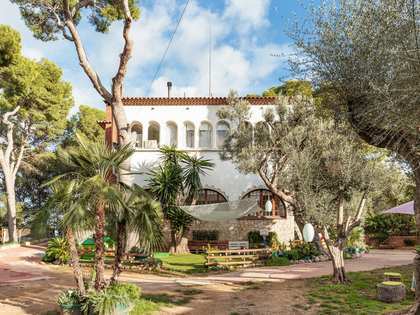 There are International schools close by as well as public transport connecting the area to Barcelona and the surrounding areas. 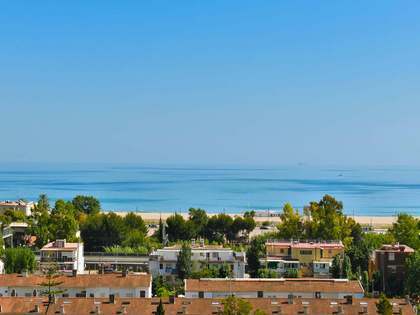 Road connections are also very good.